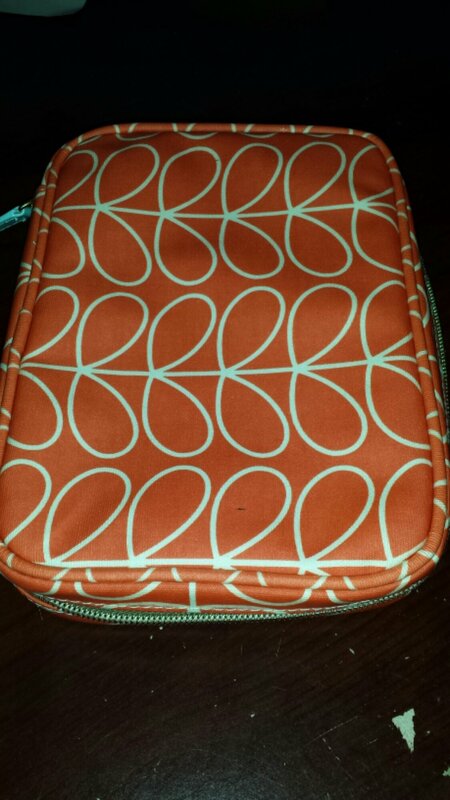 Last night I picked up the last Orla Kiely Beauty Organizer at my local Target. 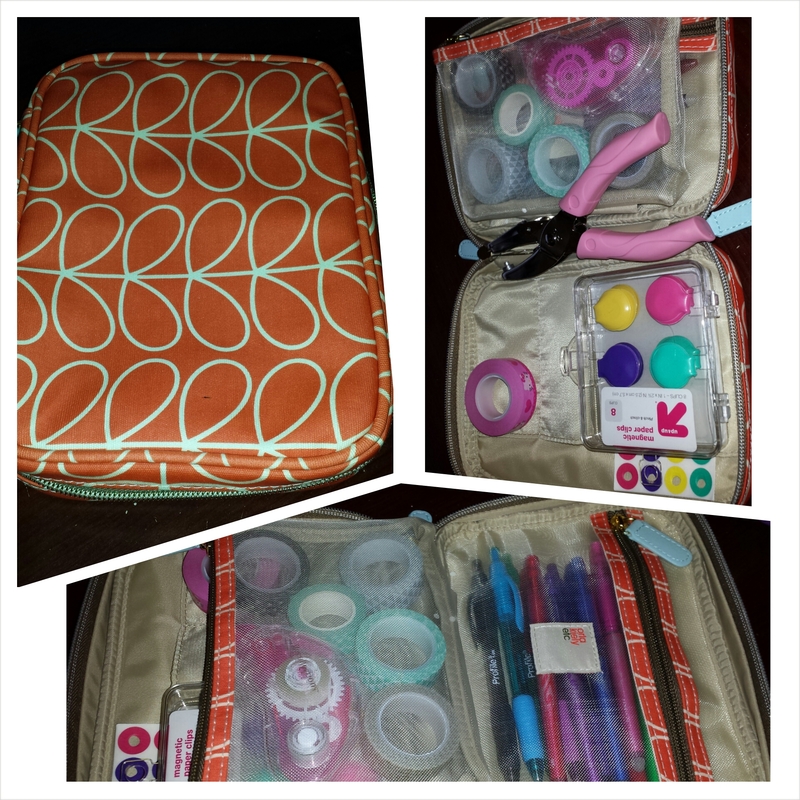 The reason why I bought this is because I planned to turn it into my “on the go” planner accessory kit. It turned out great! Now I have something compact to put in my purse along with my Filofax planner. Hi everyone! Hope you all are having a productive week. Here is a video I just did of my hobobe. 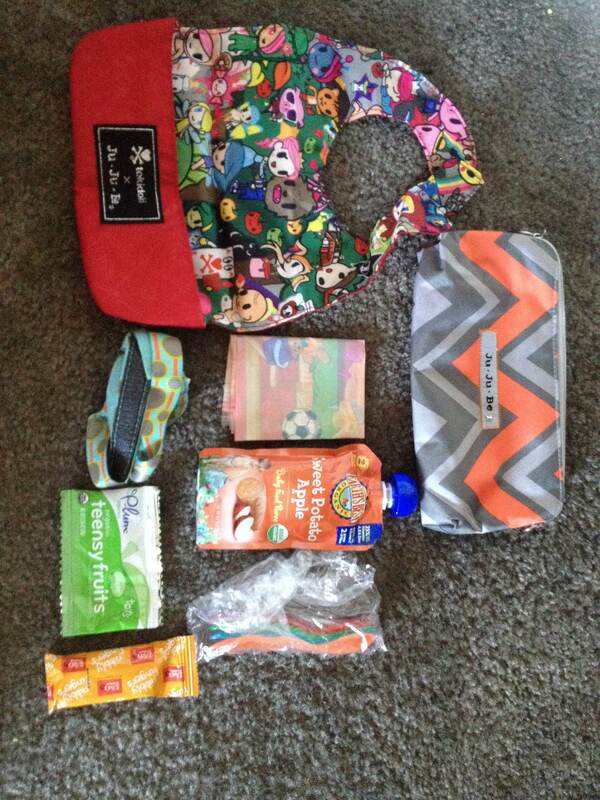 This is the bag I use as a purse and diaper bag. I also use 2 set pieces from the Be Set in the Lilac Lace print. Any questions or comments please don’t hesitate to ask! Thanks! 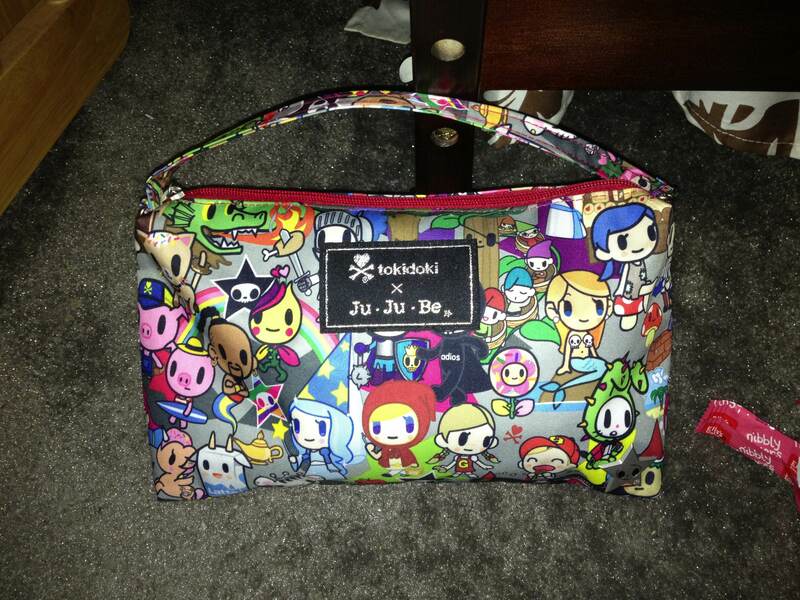 Hey everyone here is the new print from Ju Ju Be. It is called Unikiki in the BFF. Hope you like the video! And their you have it! my Ju Ju Be Ziggy Zag Be Set! 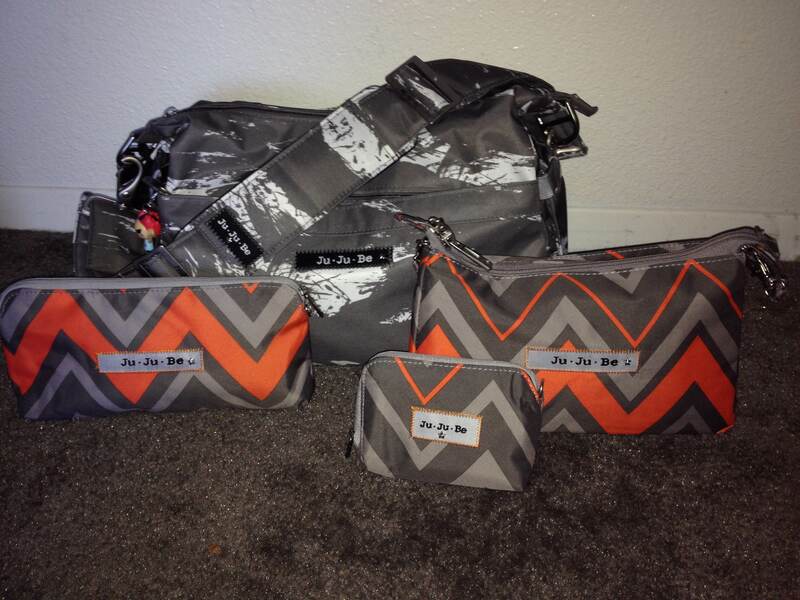 I love how the print matches my Mister Gray Hobobe! Hey everyone! I made an updated video of “What’s in my diaper bag!” Don’t forget to follow me on Twitter and on YouTube! Hey folks! This is an updated of what I keep in my Be Quick. 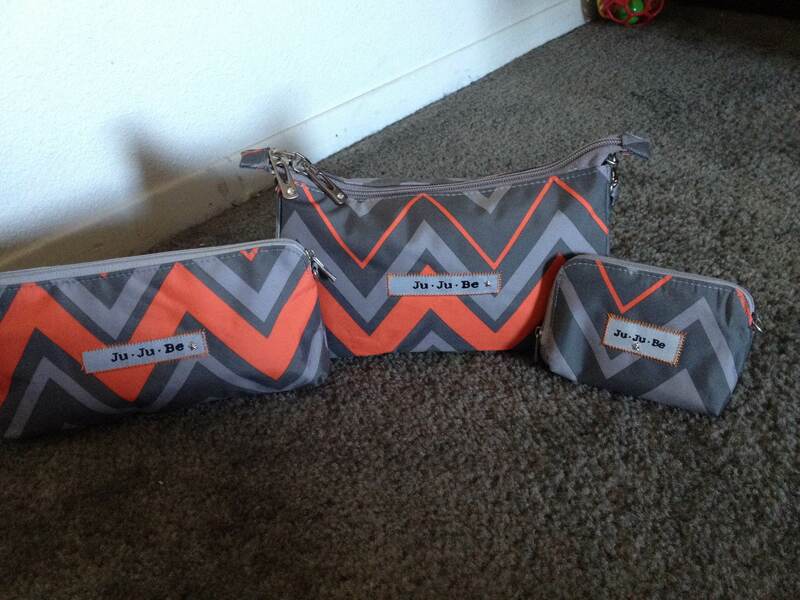 This wristlet, I keep inside my diaper bag. 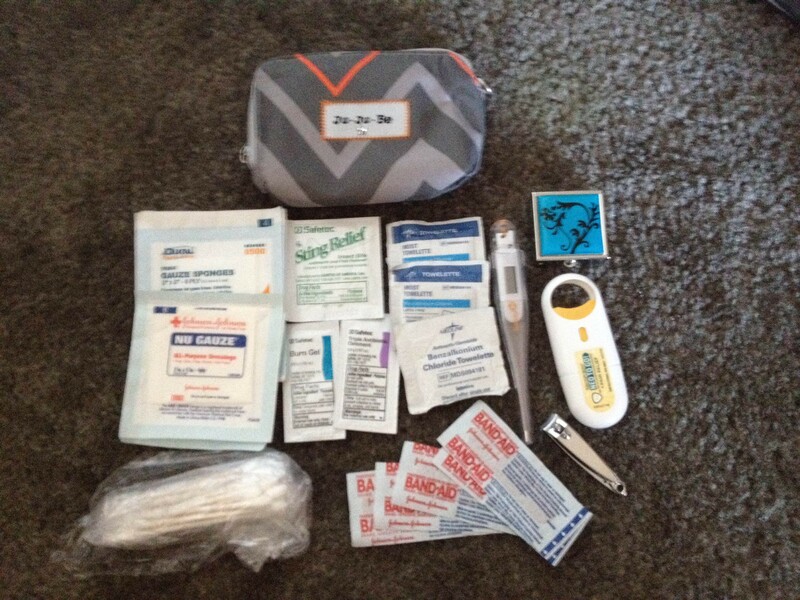 I like to keep it all in one small pouch because I like the organization. 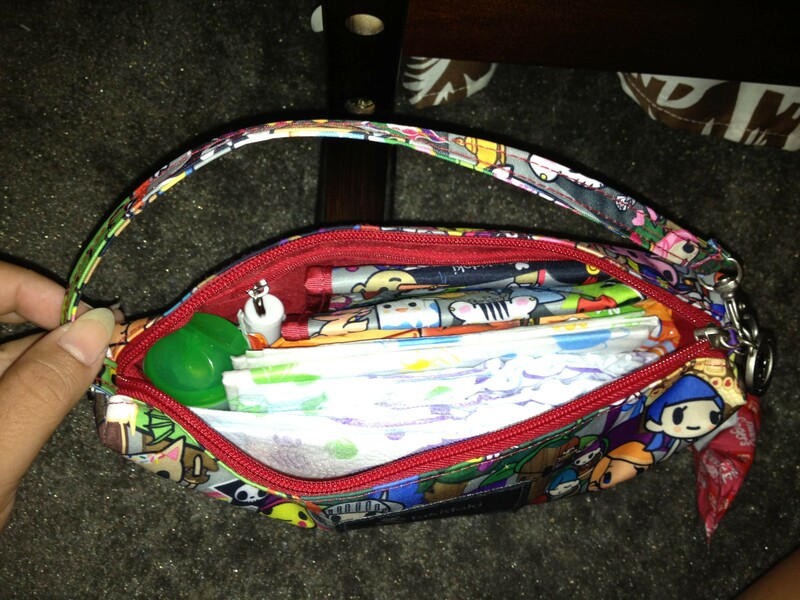 Everything I need to change my son is in one convenient zippered wristlet. Plus, if I do need to change him, I just have to grab my Be Quick and leave my diaper bag with my husband. 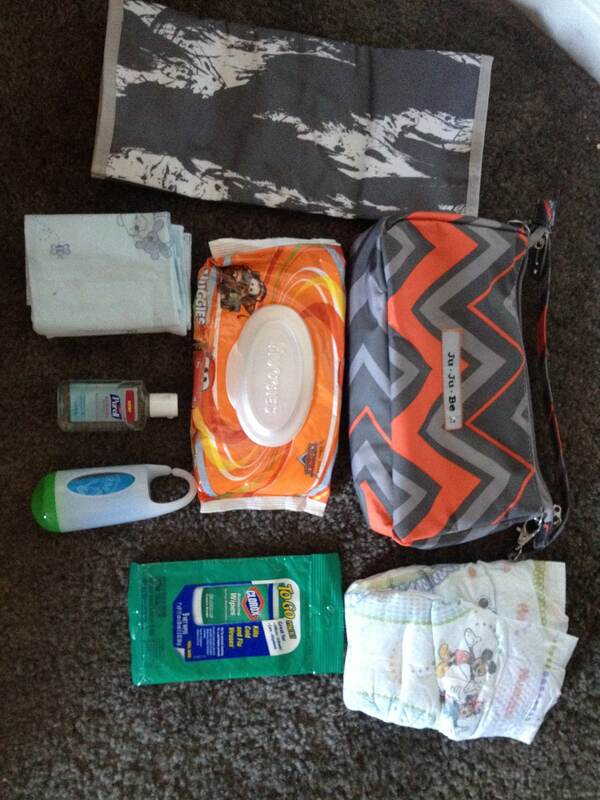 I don’t have to lug around a diaper bag and sift through it while I’m in the restroom holding my baby. 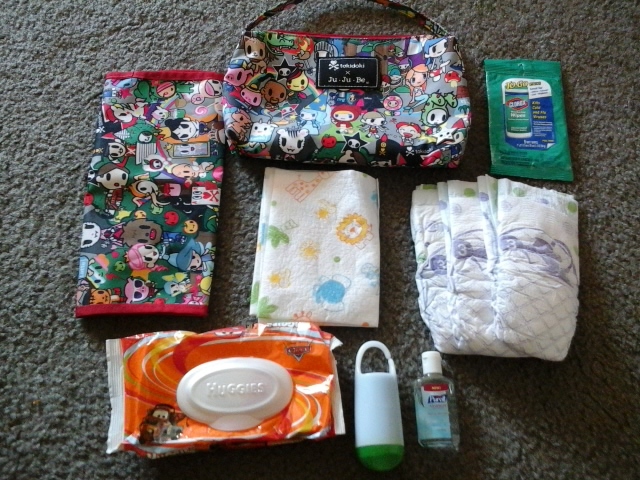 Inside my Be Quick are: Light Change Pad (came from my Hobobe), 2 disposable change pads, 3 size 3 dipaers, Clorox to Go Wipes, Huggies wipes, disposable trash bags and a bottle of Purell. Happy Friday! Here it is! My “What’s in my Ju Ju Be Tokidoki Fairytella Hobobe” video. Hope you all like it. And of course, please subscribe to my YouTube channel and ‘Like’ my Facebook page. Have a wonderful weekend!